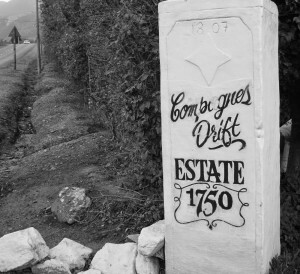 This farm, known as Compagnes Drift, was an outpost for the Dutch East India Company until the middle of the 18th Century. Jayne and her late husband, Raoul, bought the farm in 1974 and set about replanting the vineyards. The couple liberated themselves from the co-operative system in 1994, electing to refurbish the rustic cellar on the farm (which had last been used forty years before), deciding instead to produce and bottle under their own label. Today, the cellar is under the tenure of their son, Sebastian, whilst sister Ariane helps with marketing. There are apparently 13 different grape varieties planted on the farm. Whilst I suspect that Sebastian would beg to differ, I have always seen their strength as a producer of Chenin Blanc where there are three different expressions, including a very limited release of a Noble Late Harvest called Goutte d’Or. Another is raised in concrete and stainless steel tanks and shares a Loire-like rusticity, but is both serious and durable, whilst the Hope Marguerite (named after Sebastian’s grandmother), was first released in 1996 and comes from two vineyards planted in 1974 and 1978. It spontaneously ferments in barrel, a small proportion being new. The 2012 was a ‘Five Star’ in the 2014 Platter Guide and is rightly considered to be one of the Cape’s best examples within its genre. The 2012 Pinotage remains on the right side of rustic, whilst the Shiraz/Mourvèdre is clean and fresh. 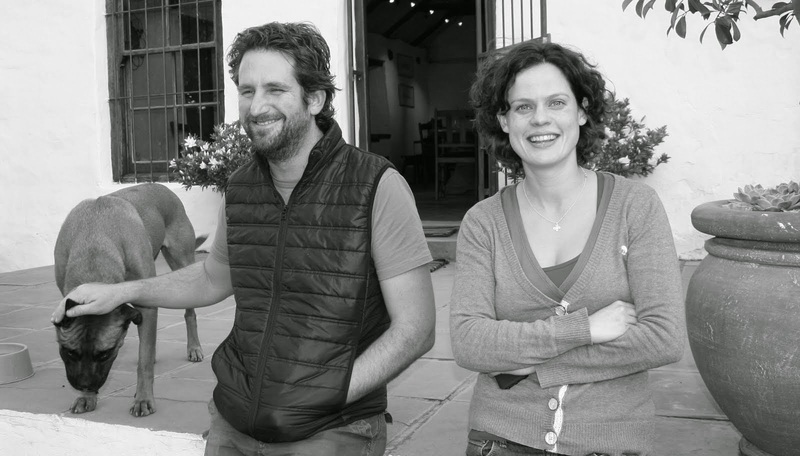 Beaumont was the first estate in the Cape to bottle a single varietal Mourvèdre, although at around 150 cases a year, production remains small. The flagship Vitruvian takes its name from the restored watermill on the farm, and is a five variety Cape red blend with 30% Pinotage at its core.